On the 20 February 2012 the deputy Sheriff arrived at another Irish family’s home to repossess it and give the keys to the bank in Co Laois. Thus putting another Irish family onto the streets. 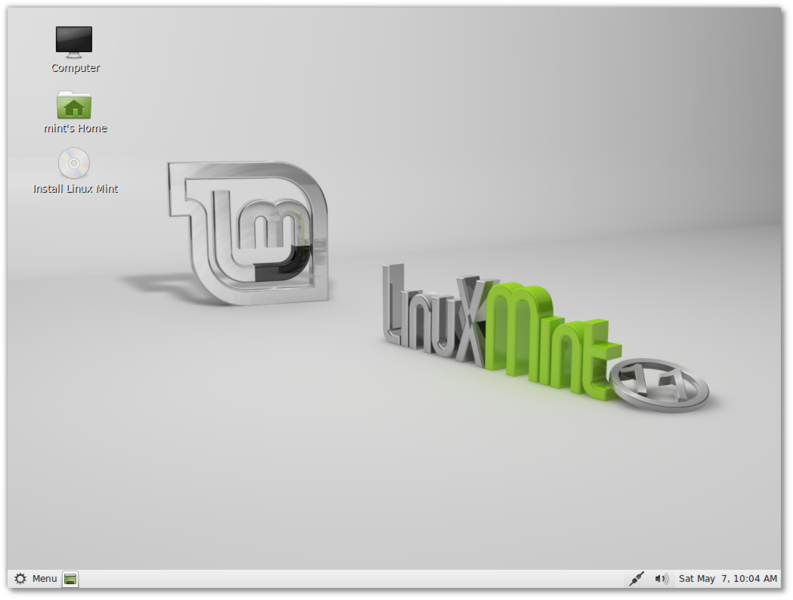 Linux Mint has now become the first most used Linux Distro in the world, outranking Ubuntu after only 5 years of existence. 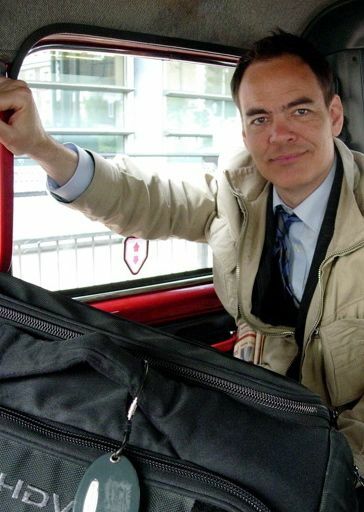 The University of Limerick Debating Union is delighted to announce that Max Keiser, host of the Keiser Report on RT, will be receiving a Honorary Life Membership of the society, on a date to be confirmed at the start of November. Honorary Life Memberships are awarded to those people who we think have contributed to discourse and debate. We are giving a HLM to Max Keiser for his great work in financial journalism over the last number of years.